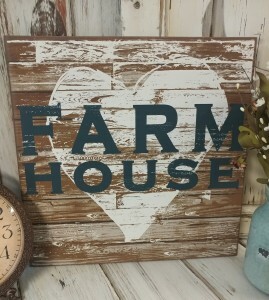 This pressed wood sign is a great accent piece for your Farmhouse Style decor. 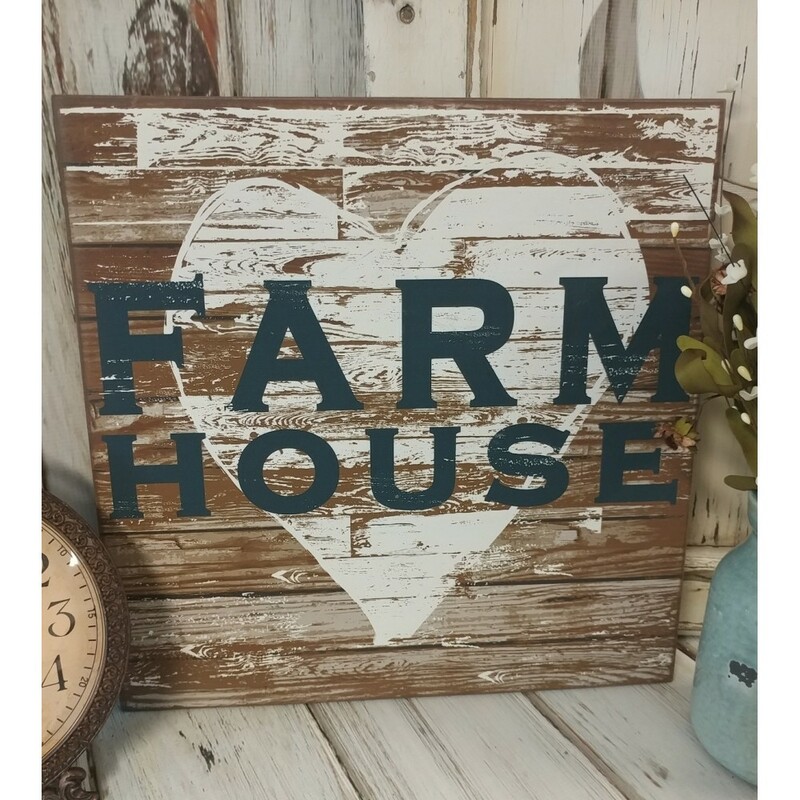 It is made of pressed wood with a printed image overlay. It measures approx. 15 x 15", and has 2 keyholes in the back for hanging.